What is Pre-Workout? - Vaxxen Labs, Inc.
Home / Information / What is Pre-Workout? In many of the blog posts that we’ve written, we have talked about pre-workout. Most usually, we’re talking about a supplement. That’s not always the case though. Pre-workout is more than just a supplement or set of supplements. Pre-workout is everything that takes place up to two hours before you hit the weights or go on your run. This might include your supplements, sure… but it also refers to the foods you may eat, the stretches you may do, and the order and timing of all three. Pre-workout shouldn’t be thought of a just a shake that you drink a little bit before you start exercising. Pre-workout is supposed to be a full routine that takes place and is just as important as the actual workout itself. Definitely not something that people think about when they hear “pre-workout.” You can leverage the food you eat leading up to your gym session to improve your production in the gym and improve the results that you see upon exercise completion. For instance, if you’re going to be doing a lot of cardio, it’s in your interest to eat a banana a couple of hours before going that long jog. Take it from us, cramp prevention is underrated. Protein or carbs? Are you going to be pumping some serious iron? You should probably try to get a little extra protein in you so that your muscles are ready to go . Are you training for a marathon of some sort? We’d suggest having a small bit of pasta or rice mixed with some greens. You’re going to be burning off a ton of calories and you’ll need that extra energy! Supplements are definitely a part of pre-workout. If it’s not for you, it definitely needs to be. There is no better way to maximize the workout you’re about to have than through supplementation. The supplements you’re going to take and the timing in which you need to ingest the supplements are going to differ based on what you’re trying to do and what your goals are. 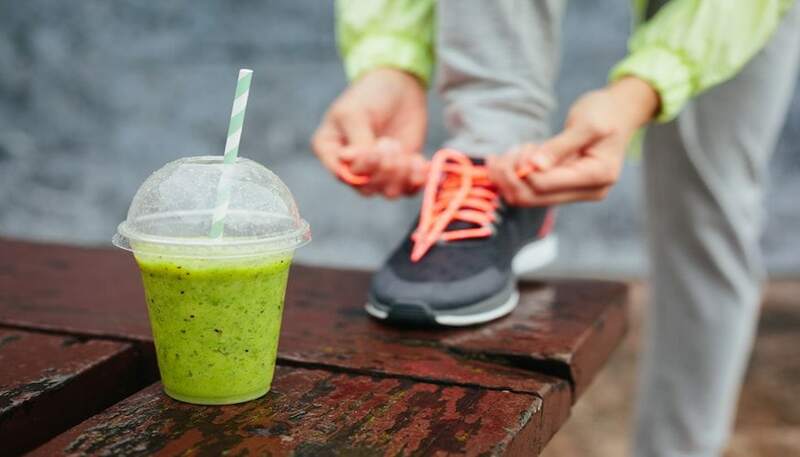 If you’re trying to lose as much weight as possible, there are a variety of pre-workout supplements that we’ve talked about in the past to promote weight loss . If you’re trying to gain lean muscle mass, there are supplements unique to you as well. If you’re trying to bulk up, take a peak at these and make sure you are consistent with your supplementation. Always overlooked. Stretching is an essential part of pre-workout. Honestly, we aren’t sure we’ve ever talked about this before. Stretching can improve your blood flow and give those supplements you just ingested a head start. By limbering your muscles, you’re not only going to be reducing the chances of injury, but you’re going to be decreasing the “wait time” for the supplements to start helping your body. The sooner the nutrients hit your blood stream, organs, and muscles, the more effective they’re going to be to ensure a positive workout! Nutrients. 2014 May; 6(5): 1782–1808.